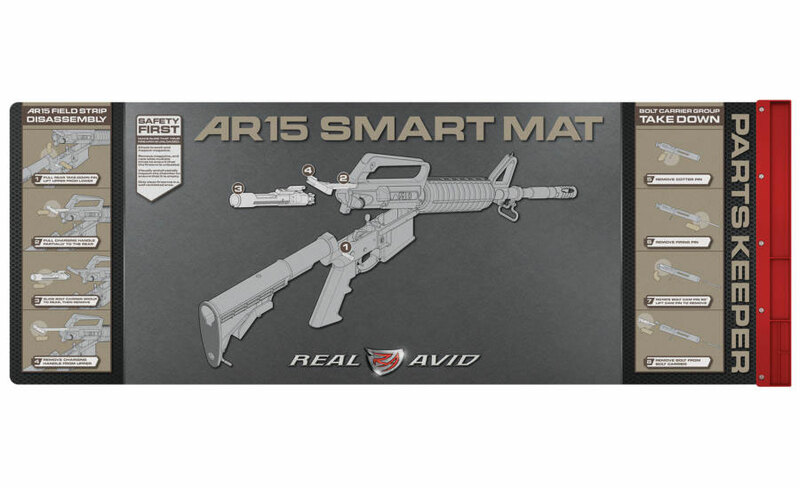 What makes this mat so smart? 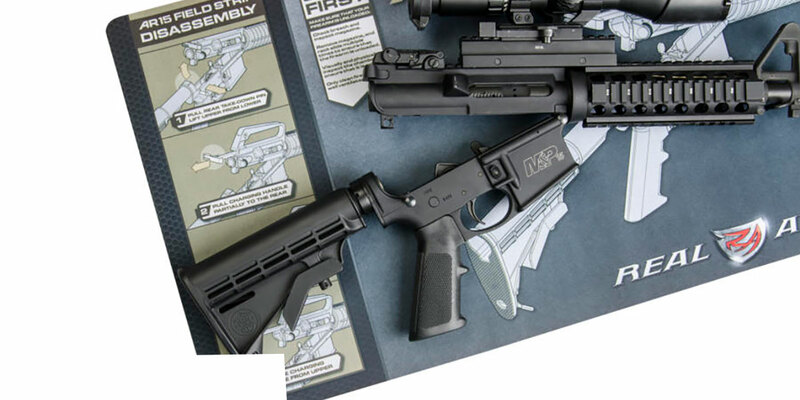 It was built by AR owners for AR owners. It’s large enough to handle a field-stripped AR15 with the visible instructions to get you there. 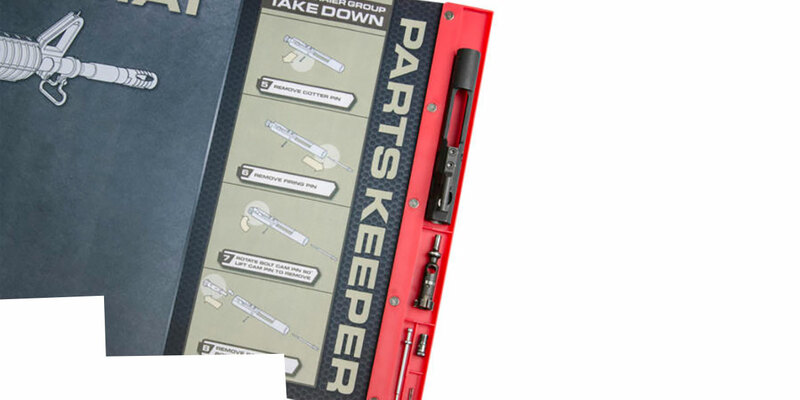 The attached parts tray ensures your pins, bolts and springs are never lost again. 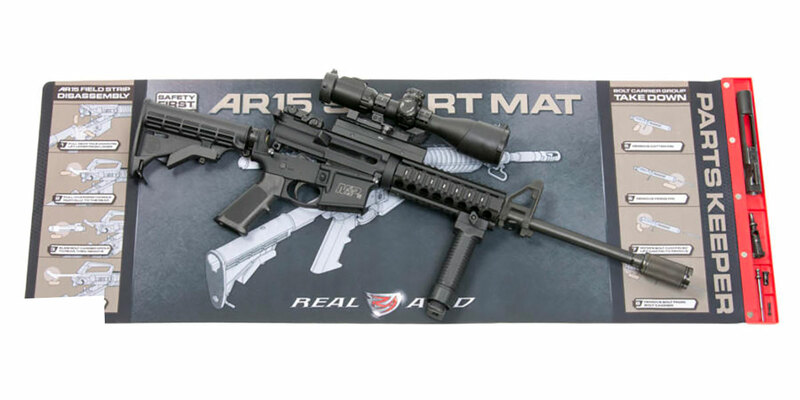 Its oil-resistant surface allows you to properly clean your gun without ruining the kitchen table. 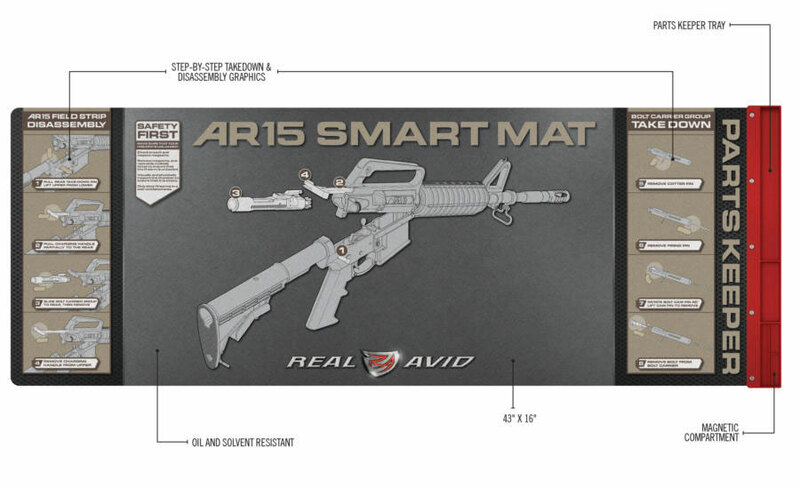 The AR15 Smart Mat is everything your greasy towels are not. Maybe "Smart Mat" is an understatement.